Yesterday AMD officially unveiled its Fusion platform and today Acer rolls out its first notebooks based on this platform – the Acer Aspire 5253 and 4253. The Aspire x253 series is powered by the new AMD E-Series Accelerated Processing Unit (APU) and the VISION Engine from AMD, and they are equipped with Acer’s new cross-platform media sharing system Clear.fi. 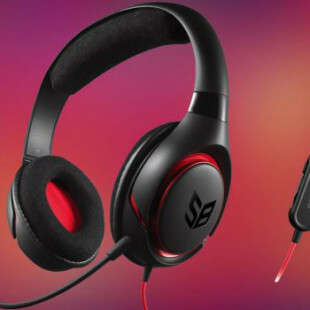 Both laptops features textured finish which protects from scratches and fingerprints and are available in three color options – Mesh Black, Mesh Brown, and Mesh Red. 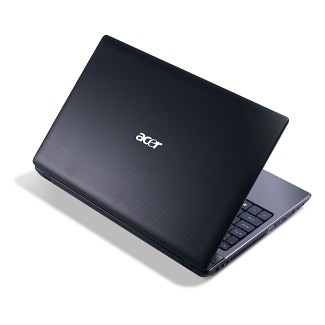 The Aspire 4253 offers 14-inch CineCrystal LED backlit displays, while the Aspire 5253 is equipped with 15.6-inch. You will find also inside up to 8GB(for Aspire 5253) DDR3 memory, Gigabit Ethernet, 802.11a/b/g/n Wi-Fi, optional Bluetooth 3.0, Acer Crystal Eye HD web cam and HDMI output. The laptops also come with FineTip keyboard and multi-gesture touchpad offers mouse-free, fingertip convenience for zooming, rotating, navigating and browsing. The price and date of appearance are still unknown.